Special Olympics Unified Schools is an education and sports based movement powered by an engaged student community that increases athletic and leadership opportunities for students with and without intellectual disabilities. Our vision is to activate youth, engage educators, and promote school communities of acceptance and inclusion where all young people are agents of change. Why Become a Unified Champion School? National statistics show that students with and without disabilities do not interact with each other, whether in or out of the classroom. The Unified School movement breaks down barriers and sets up the framework for inclusion and authentic relationships to form. As students graduate and bring this inclusion to their communities they create a more just and unified society. Who can become a Unified Champion School? Any school can become a Unified Champion School: public, private, charter, pre-k, elementary, middle school, high school, universities and colleges, schools with and without special education programs. Whatever your school setting is, If you are interested in joining the Unified movement we’ll work with you to make it happen. What does my school have to do to become a Unified Champion School? 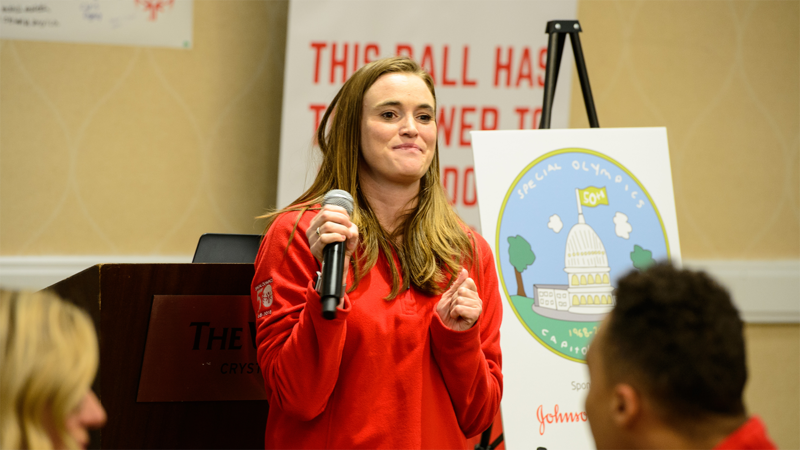 Unified Champion Schools implement the three components of Unified Schools into their setting and programming: Inclusive Student Leadership, unified Sports and Whole School Engagement. 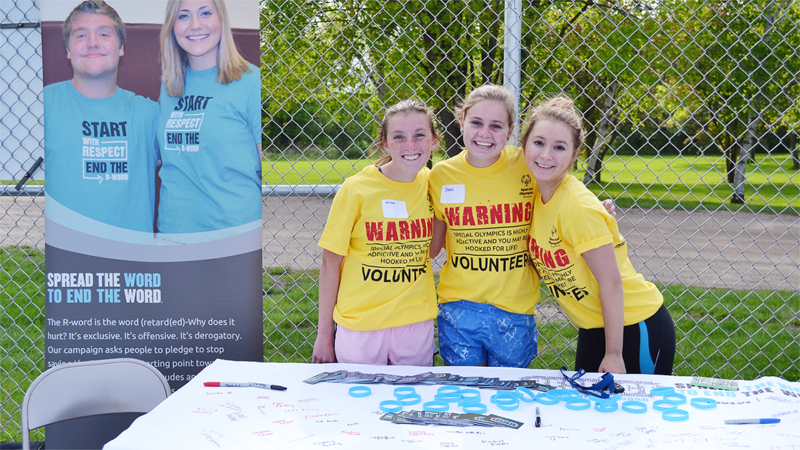 Special Olympics Minnesota’s state office will support your efforts and make joining the movement easy and accessible. Contact our office today to get started! 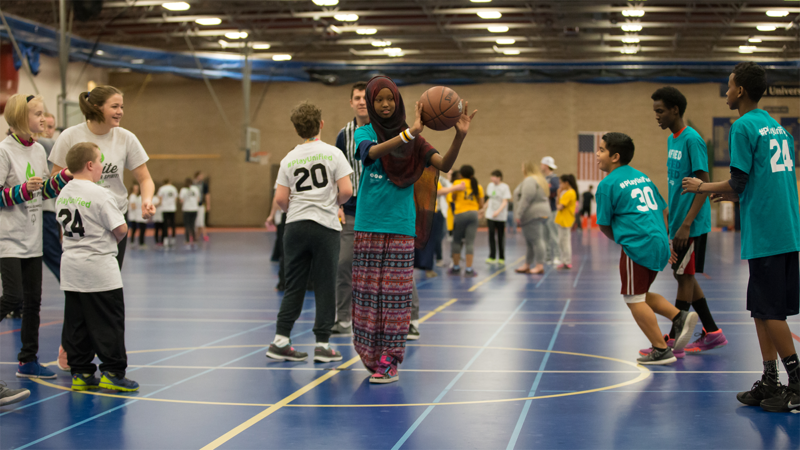 The three components of Unified Champion Schools are Inclusive Student Leadership, Unified Sports, and Whole School Engagement. All three areas are crucial to shift the culture of a school towards inclusion and once the three components are active, a school is considered a Unified Champion School. Inclusive Student Leadership is an all-embracing leadership club for every student. Students gather together to create social opportunities and lead their school in the advancement of inclusion. Unified Schools aim to create authentic inclusion in schools that change how students interact with one another on a daily basis. Unified Schools aim to be an ally in targeting intolerance, hate speech and bullying. Data shows that youth who were involved in a Unified School held more positive attitudes toward peers with intellectual disabilities. Unified Schools is the tipping point for school culture and climate as all young people collaborate with school and classroom leaders as architects of their community values and norms. 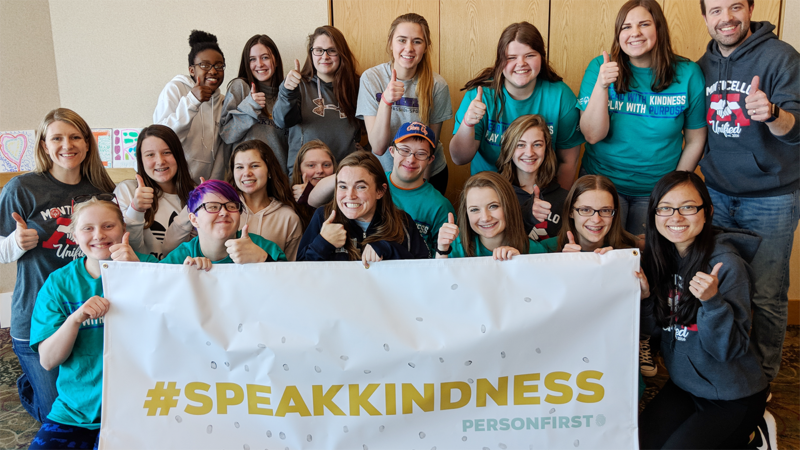 Students with disabilities reported higher self confidence and self esteem after the Unified Schools movement was introduced to their school. 84% of students participating in the Unified Schools movement said it was a positive turning point in their lives. Are you ready to join the Inclusion Revolution and bring the Unified Movement to your school or just want to learn more? Contact our office today!